New state-of-the-art clinic, conveniently located right on Silver Lake. Welcome to Virginia Family Dental! At Virginia Family Dental, patient care is our number one priority. We pride ourselves in providing professional dental care and treatment in a relaxed, comfortable, and educational manner in our new state-of-the-art Dental Office. 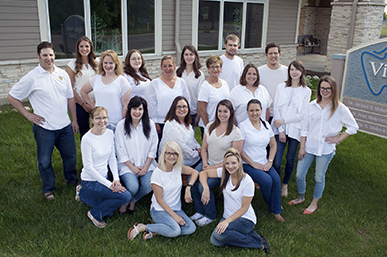 We are formerly known as Virginia-Gilbert Family Dental. In May 2014 we made the move to our new location of 802 4th Street North, and our new corporation of Virginia Family Dental. Most of our employees have been providing patient care in our area for 34 years and we continue to advance ourselves while staying in the forefront of technology advancements and procedures in the dental and medical fields. At Virginia Family Dental we believe the dentist and patient become a team for treating individual dental needs. We listen and understand your concerns and respond with the best treatment options for you. We want our patients to be informed about dental problems and treatments because informed patients make better decisions about their health and well-being. I had my first visit to your facility this morning, for a routine cleaning and exam. It was a great experience! Combined with state of the art technology, the staff made my visit that much more enjoyable! Joyce was my hygienist - she was wonderfully genuine and personable. Dr. Michael Miskovich was my dentist - he added a little humor to my visit and was down-to-earth, knowledgeable and compassionate! Dr. Miskovich is great! Kind, caring, informed, always looking at the latest technology to keep his office & staff on top. Everyone, from the front desk, billing, on back is friendly & professional. (Dr. M's assistant, Teri, is particularly talented) To anyone looking for a dentist, go to Virginia Family Dentist. You won't be sorry. "I had a tooth ache on Sunday and didn't want to bother anyone on a week-end. The pain got worse, so I called the emergency number. Dr. Miskovich told me to meet him at the office where he and his assistant took care of my problem - no more pain! They did not make me feel guilty for calling on a Sunday. It is nice to know there are those willing to help you during off hours. Thanks a million for your sensitivity and wonderful care." Diane G.
"Staff at the front desk and dental assistant were extremely nice and friendly. That approach helped alleviate the anxiety I always feel when visiting the dentist." "I have lived to four different cities and now am 78 years old and I have to say Virginia Family Dental is absolutely the BEST!!!!!" "The staff at Virginia Family Dental are not only professional, but they are very welcoming, accomodating and genuine in their desire to help, which makes you feel you definitely came to the right place for care. The dentists invite you to be a part of making decisions in your overall plan, without judgment, and want to do what is best for you. I am impressed by the staff's desire to also hold a Freedom Day for those of us who are veterans~ that is a blessing and example of caring for your community. Veterans are very grateful for every staff member and their hard work, from receptionists to techicians, hygienists, and the dentists. This place, with its wonderful staff, is an important asset to the Iron Range." 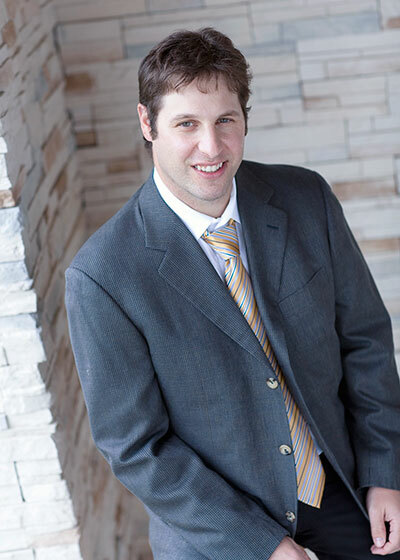 "I was so nervous when I was about to get my first filling, but the staff did a great job of reassuring me. I had it done the day after they found it. It was quick, painless and comfortable. I think they did a fantastic job and I was so relieved afterwards. Overall, my experience here has been very positive over the years. 10/10 would recommend. P.s. Thanks Katie & Tina! :)"
"I always have a good experience at Virginia Family Dental. Today with Joyce my hygienist, was no exception. I am greeted in the lobby, given tutorials on how I can perform better oral hygiene, and asked if I have any concerns, and lastly I love my bag of goodies!!! What’s not to like? Thanks for today and every time I am a patient ."